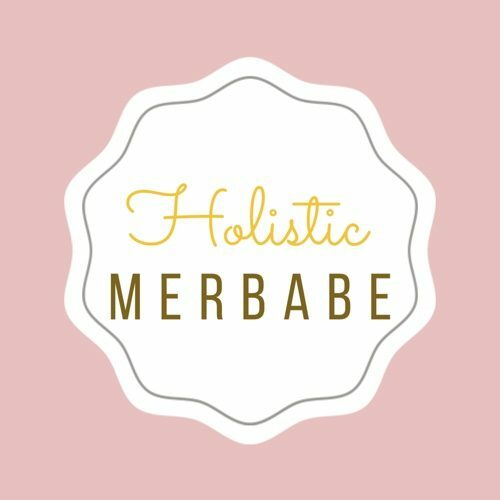 June 12, 2018 HolisticMerbabeLeave a Comment on Here’s to you…. This is my most personal post yet. And we will get into most of the nitty gritty minus names because yeah, legality haha. Here is to all the men that I loved, and I am so thankful that I lost. Is this weird to say, yes. But thinking back on all the relationships I’ve been … Continue reading Here’s to you….